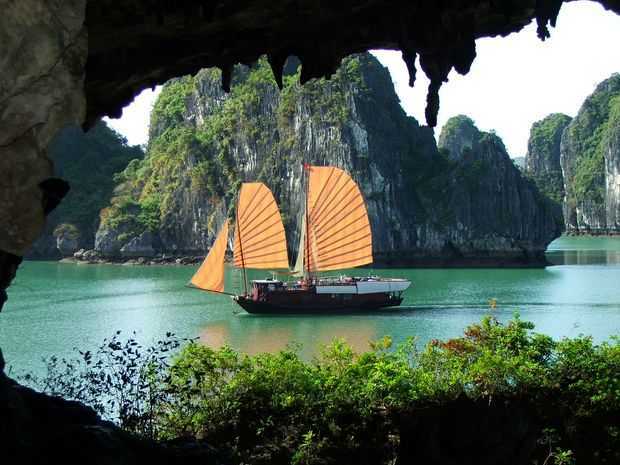 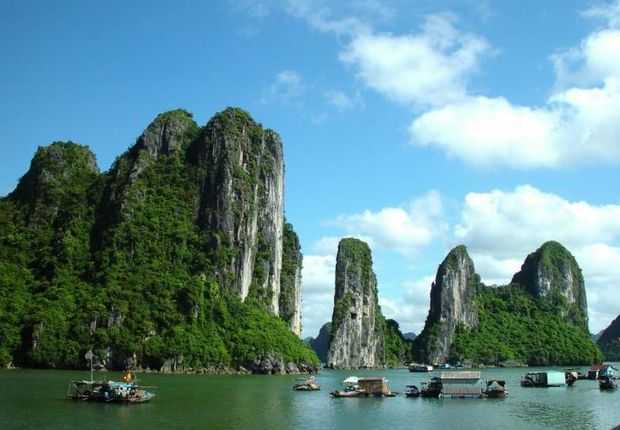 Hạ Long Bay is situated in north east Vietnam which is also one of the most popular travel destination for tourists. 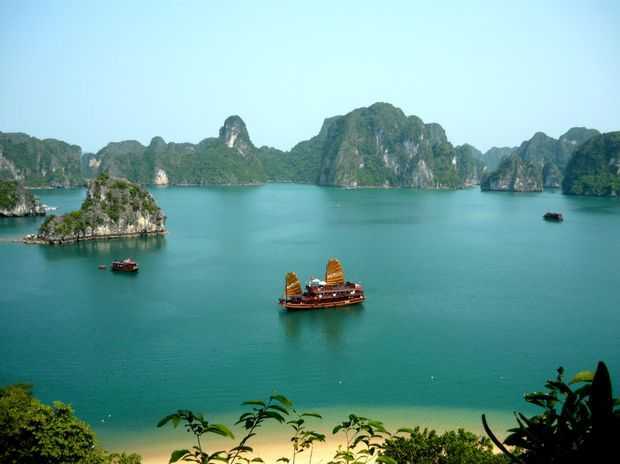 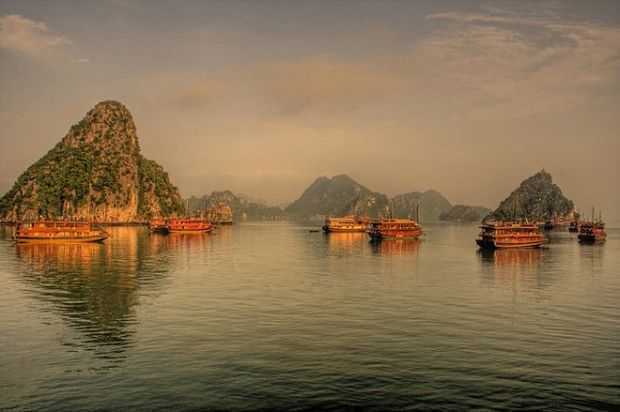 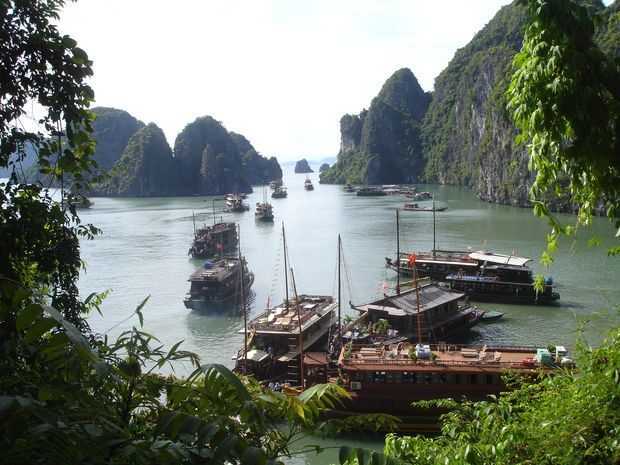 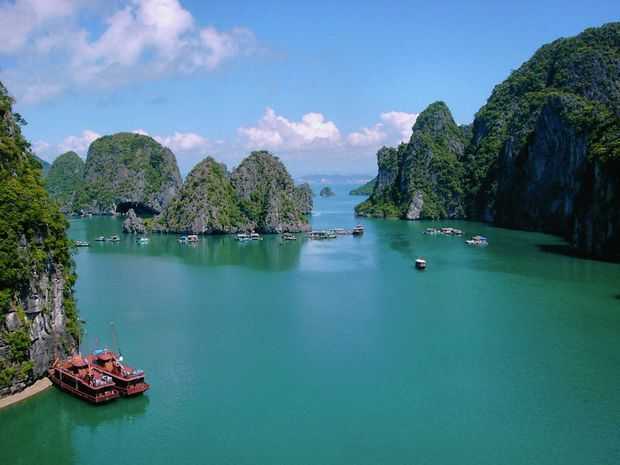 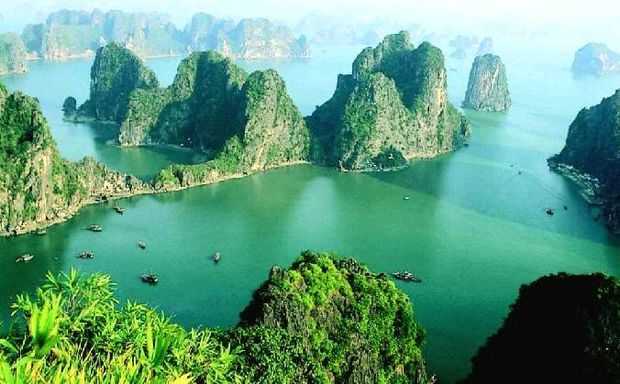 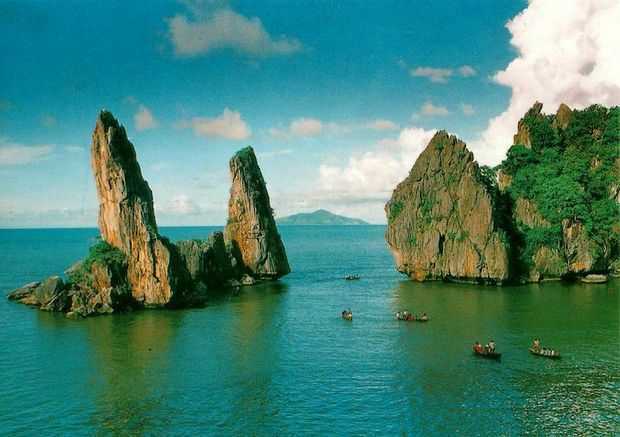 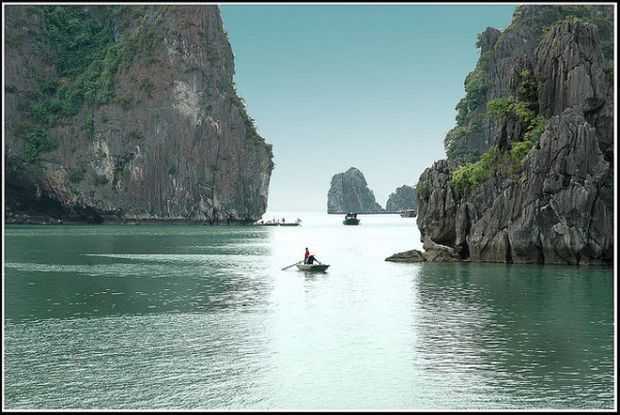 Hạ Long Bay has more than 120 km long coastline and is approximately 1,553 km square in size with about 2000 islets. 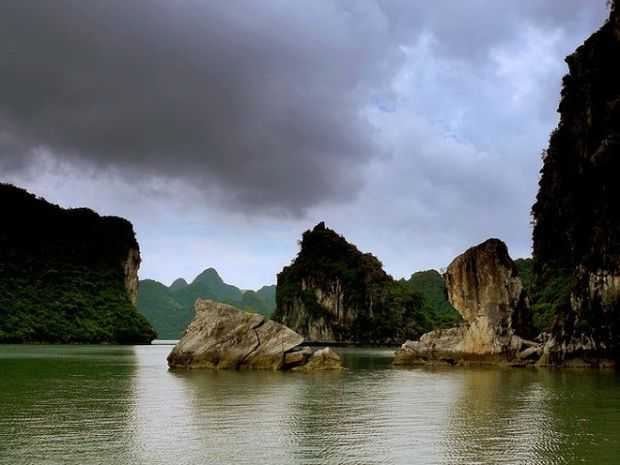 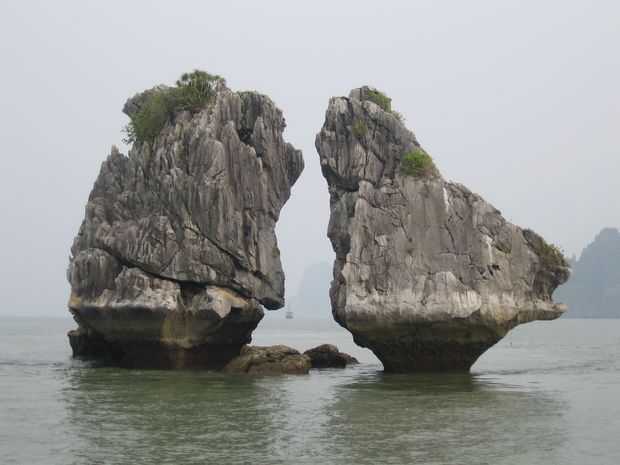 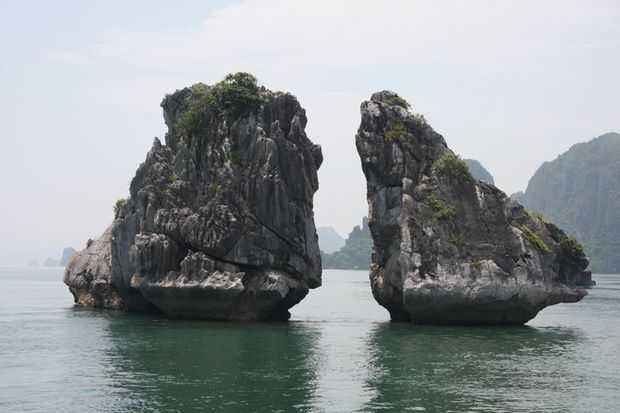 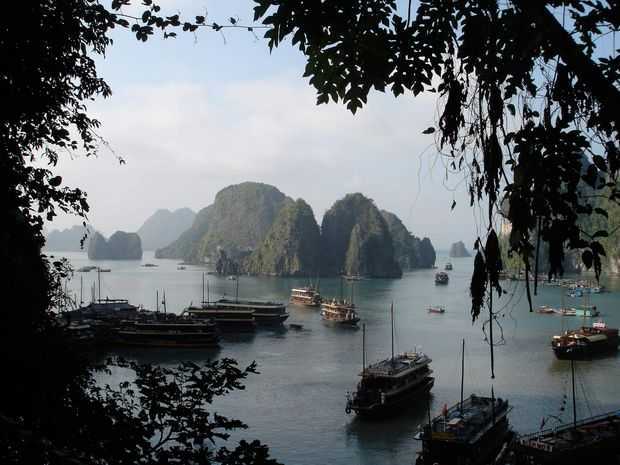 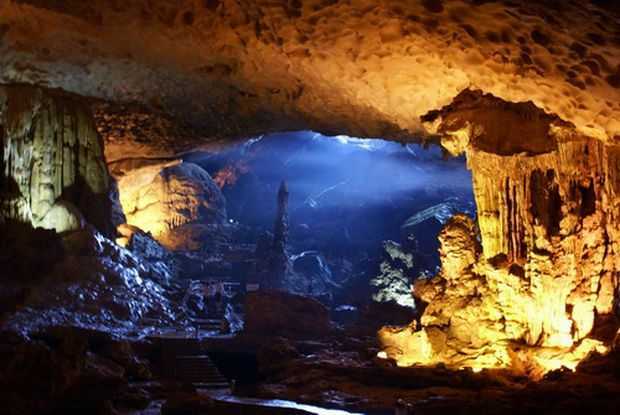 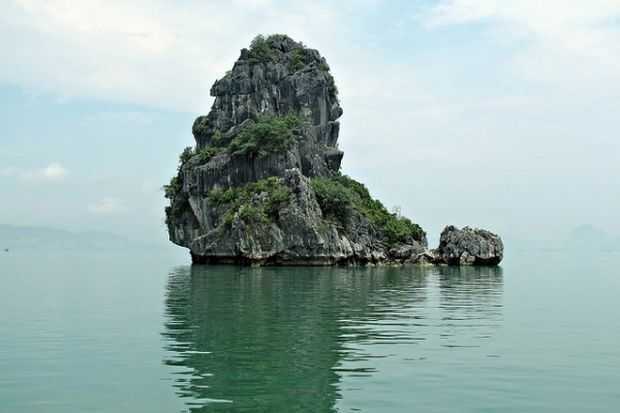 Due to tropical climate Hạ Long Bay enjoys moist and hot and sometimes cold environment throughout year. 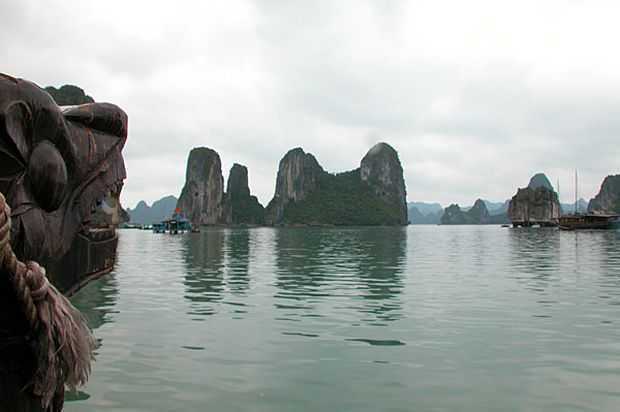 The best thing about Hạ Long Bay is it’s diurnal tide system (tide amplitude ranges from 3.5-4m). 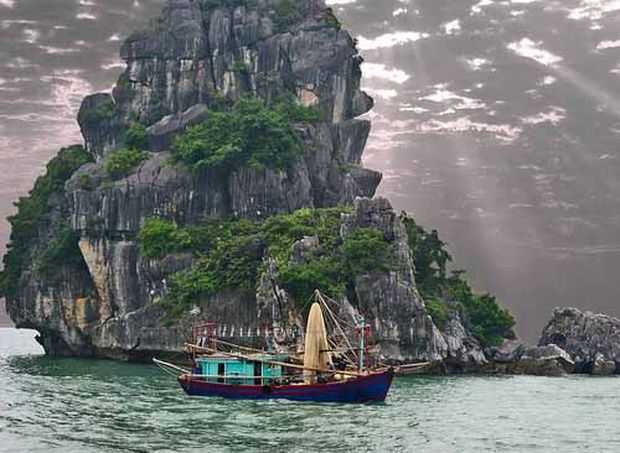 Ha Long Bay offers beautiful limestone formations, sheer cliffs, eerie caves, beautiful scenery, clean water and splendid sea life. 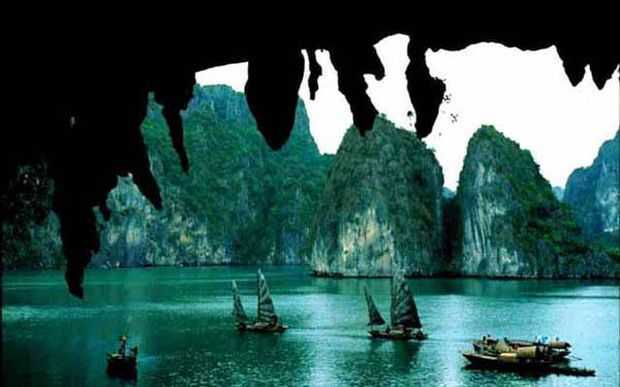 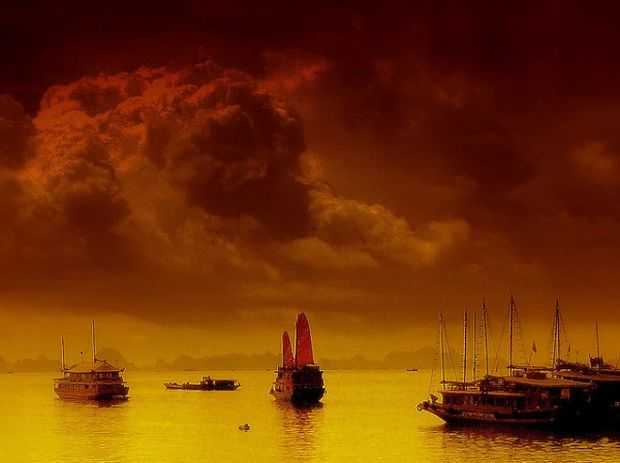 Here are some cool pictures of Hạ Long Bay. 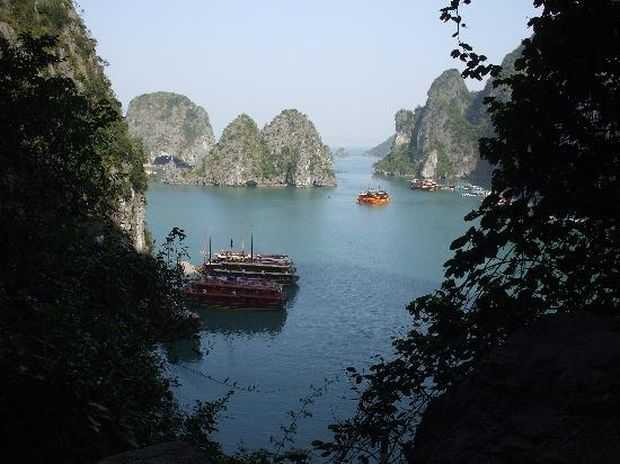 Please leave me a comment and let me know your experiences of visiting Hạ Long Bay in Vietnam. 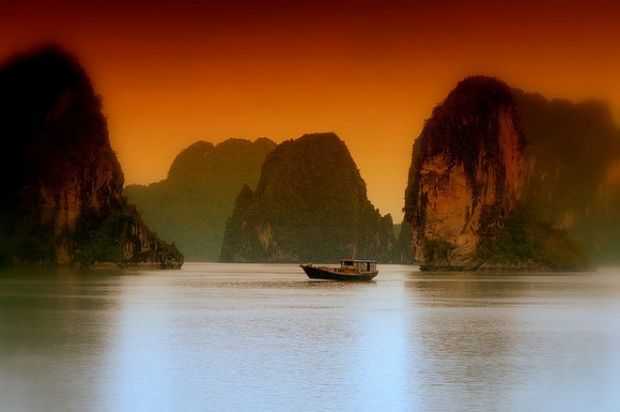 Subscribe our RSS to receive latest travel updates.